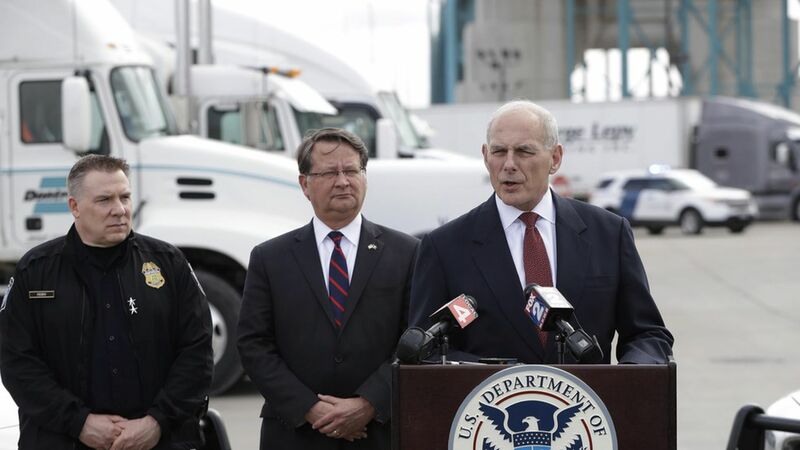 DHS Secretary John Kelly announced Thursday evening that the U.S. won't be following through with a program, proposed by Obama but never implemented, that would have protected undocumented parents of Americans or green card holders from deportation. It was called Deferred Action for Parents (DAPA), much like the Deferred Action for Childhood Arrivals. Why now: Thursday, the Trump team faced a legal deadline in court — the DAPA program had been going through a legal battle since its introduction and had never gone into effect because of it.